In 2014, Bonnie Yap raised RM79,000 for Assunta Hospital’s Social Welfare Outpatient Programme. This year, Bonnie sets out to do the same but with pictures from her 2015 trip to South Georgia Islands in Falkland. 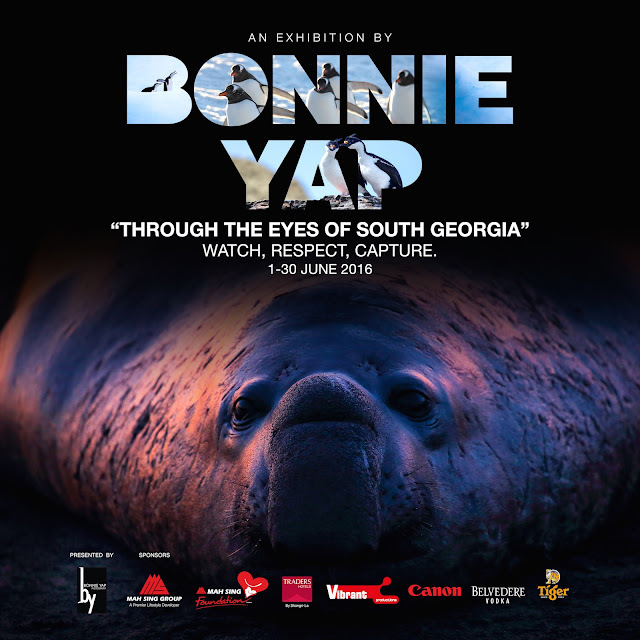 Titled “Through the eyes of South Georgia” – Watch, Respect, Capture, you will be mesmerised how Bonnie managed to capture the images and emotions of the wildlife. Catch them as they are being exhibited at Traders Hotel from 1st to 30th June 2016. 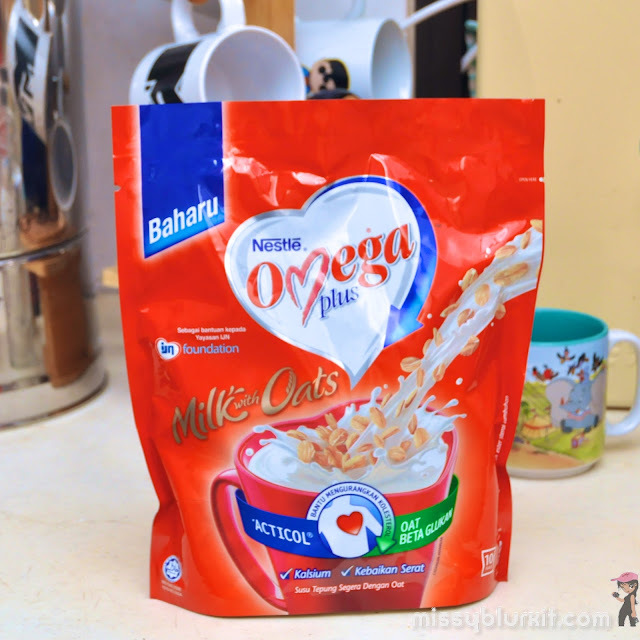 Nestlé Omega Plus® Milk with Oats is now available at supermarkets and hypermarkets near you. 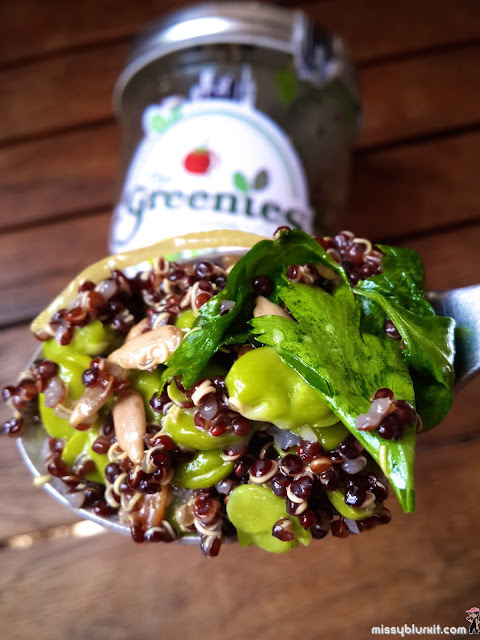 An interesting and delicious meal that fills your tummy and combines the action of two naturally-derived cholesterol-lowering ingredients, Acticol ® and Beta-glucan (aptly codenamed “Power of Two”) to block and remove cholesterol. Hard Rock Cafe brings Mexico to you. All through the month of May, there will be a menu dedicated to the fiery and colourful flavours of Mexico. 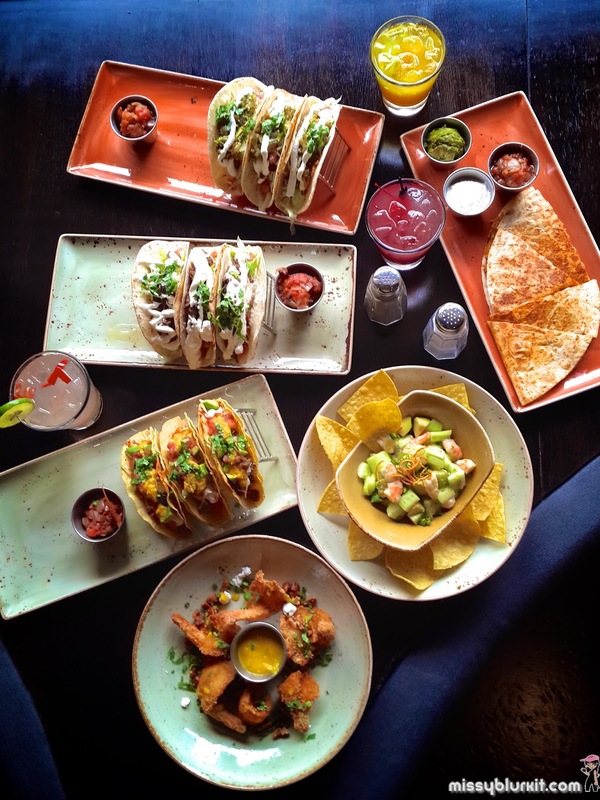 Enjoy classic Mexican dishes including tacos, quesadillas and vegetarian dishes. There is also a selection of adult drinks (also known as cocktails) made with Mezcal and served with a Hard Rock twist. The name is simple - Superthai. Dishes that are served look the same as they do on the menu. 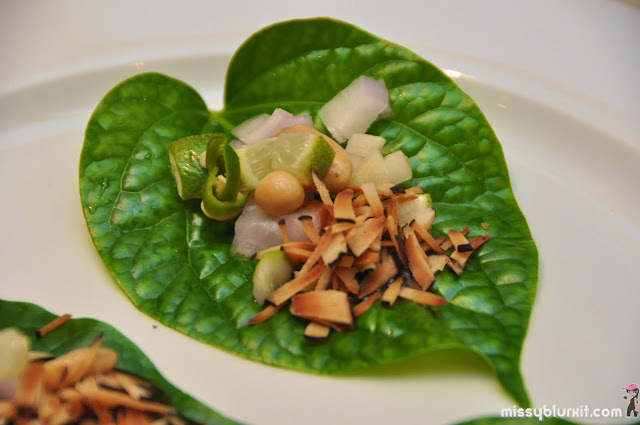 Nothing pretentious but just pure tasty Thai food cooked on demand. And yes the menu has pork in it. No wonder we are looking at a good crowd everyday even though there has only been one blog review thus far. Word of mouth must have been selling this place really well! 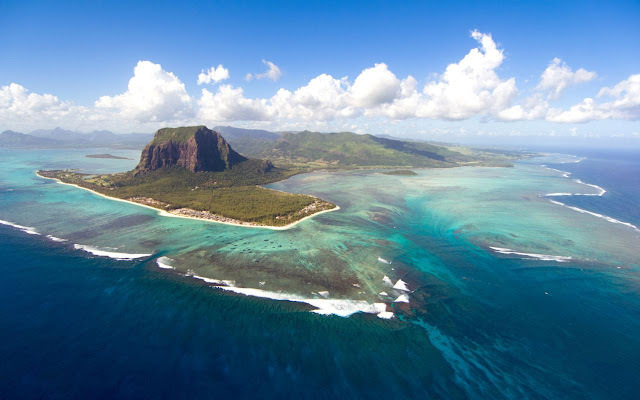 AirAsia X's 22nd destination is another island paradise. Say hello to Mauritius! Fly directly from Kuala Lumpur 3 times a week beginning 4th October 2016. Ticket sales starts Thursday 26 May 2016 midnight with promotional prices starting from RM299 one way. 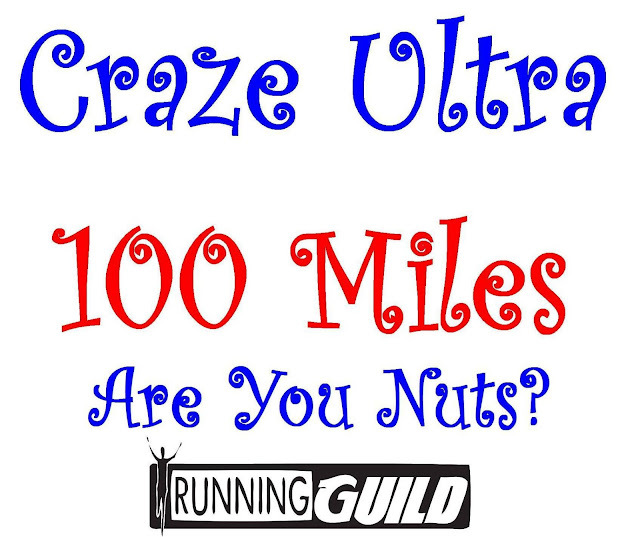 100 miles or 160.934km Craze Ultra 2016. That's my new adventure and perhaps the biggest running challenge that I am taking up for 2016. Am I nuts? I guess the answer is yes. YES to be interested in signing up. A bigger YES for confirming and signing up for it. 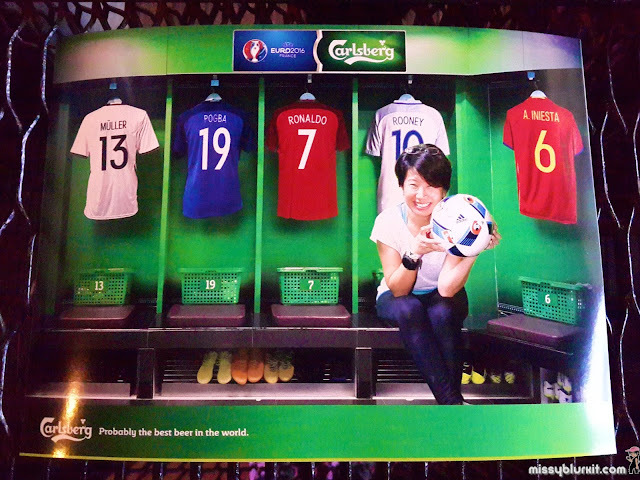 Carlsberg heats up the local football scene through a number of exciting activities leading to the UEFA EURO 2016™. As the official beer of the tournament, Carlsberg is offering fans a chance to watch the semi-final live in France and experience what it’s like to be a football star. 100 lucky winners will also get to ‘Play on Pitch’ at Stade de Lyon, the official stadium of the UEFA EURO 2016™ where football heroes will be scoring goals. This is definitely probably the best football adventure ever for a football fan! I love soups and honestly I will love to have soups everyday for breakfast, lunch or dinner. 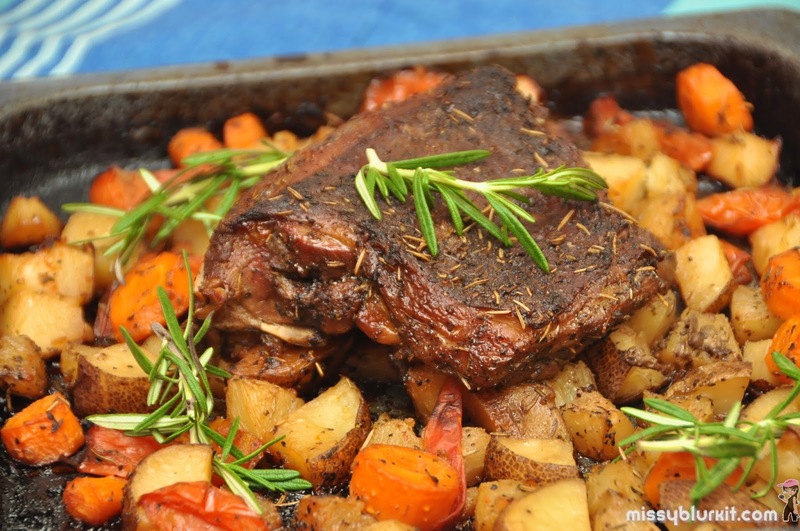 They are such comforting meals that's generally easy to prepare. Over the week, I made clear minestrone soup for dinner. 30 minutes quickie meal smack after work. Made a big pot that was enough for us to have it for dinner and breakfast the next day. 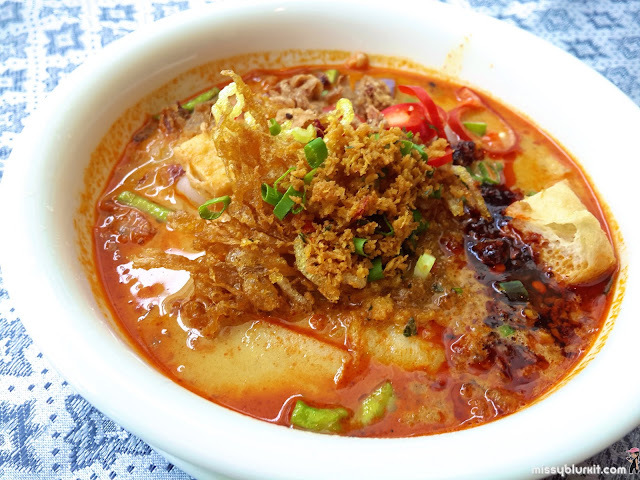 Head on to Chakri Palace if you want to buka puasa with a Thai touch. 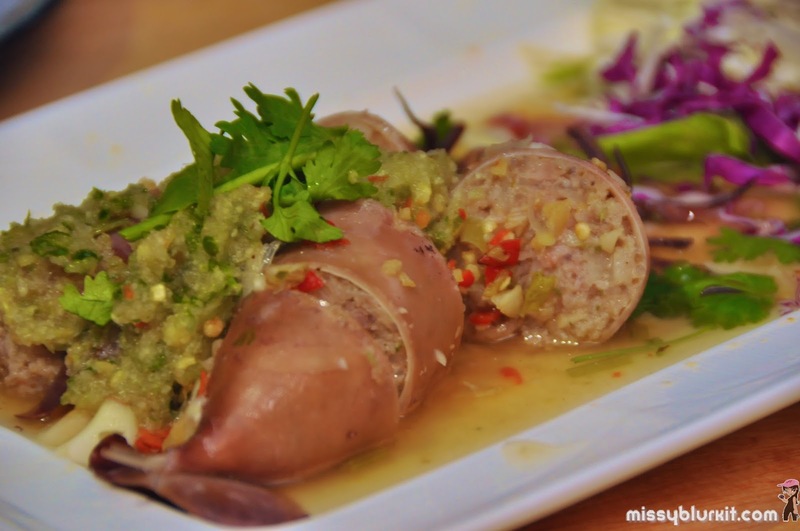 Enjoy a Ramadan feast featuring popular Thai dishes and local favourites. Priced at RM91.90 per adult (RM47.90 for children between 6-12 years old and senior citizen above 56 years old). 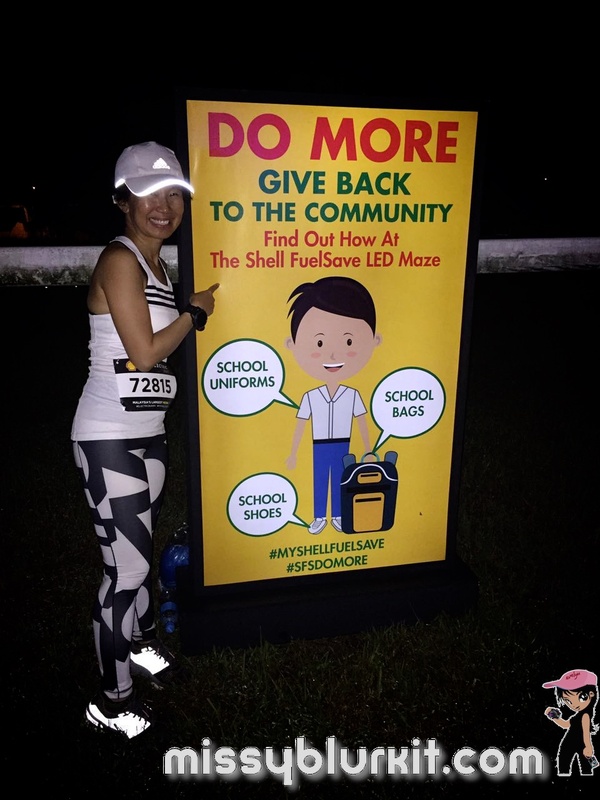 Joined the Electric Run® Malaysia 2016 presented by Shell FuelSave last weekend. The heavy rains did nothing to dampen the spirit of the Electric Run participants. The run went on as planned. Kicked off at 830p.m. with loads of energy, music to get everyone moving on their feet. Yes, the folks ran, walked and some danced along the route even if the rain did come and go. 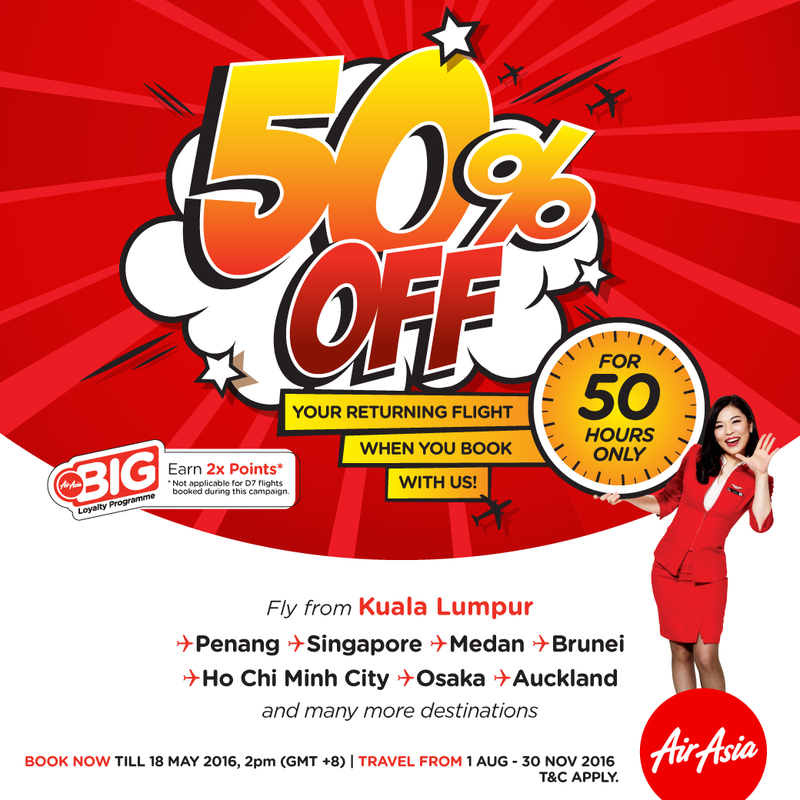 For the next 50 hours, enjoy 50% discount off your return flight with AirAsia. Book now on www.airasia.com. Promo goes on until 2pm (GMT +8) Wednesday 18 May 2016. Travel period is 1 August - 30 November 2016. The fasting season begins. 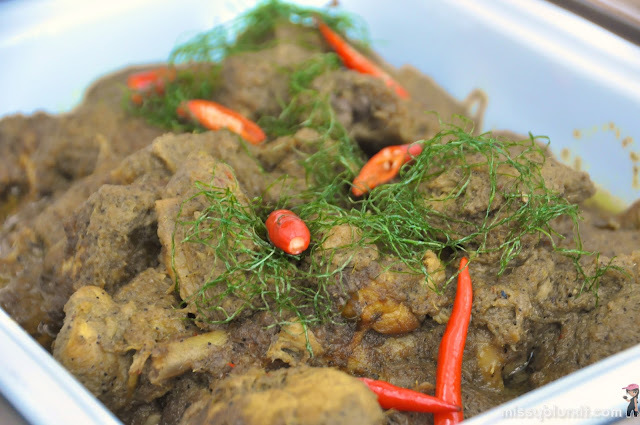 And for the many that are still working in Kuala Lumpur and missing the traditional home cooked goodness from one's own hometown or village, look no further because it is Kampung in the City @ Kuala Lumpur Convention Centre from 6th June - 5th July 2016. Priced at RM115 nett per pax, diners will treated to a delicious home away from home cooked feast to break fast during Ramadan. 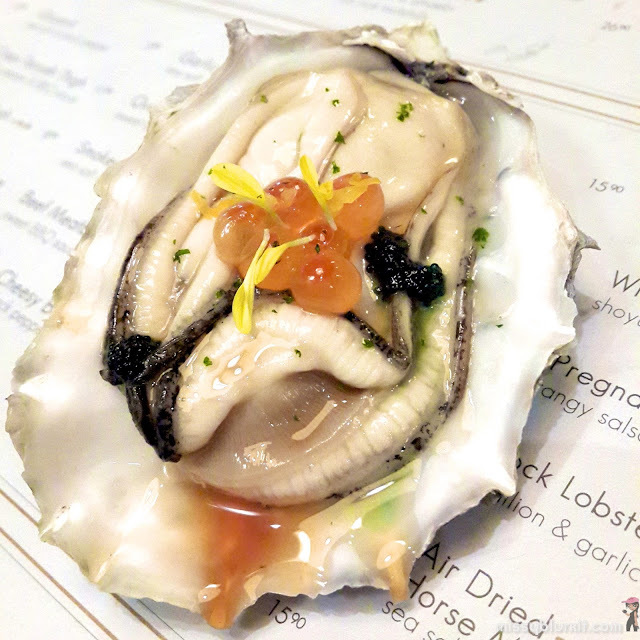 Enter through the solid cast iron doors of Torii in TTDI for a gastronomic adventure of its own. 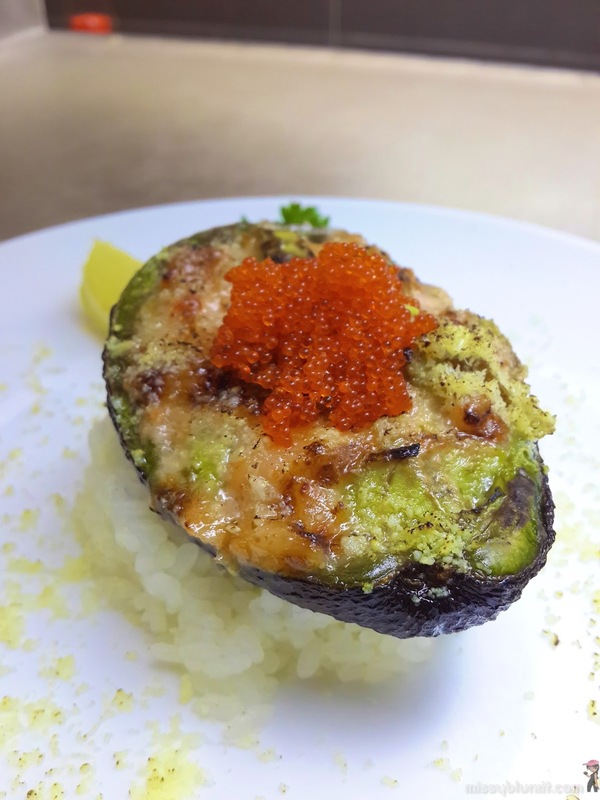 While some might argue what is so adventurous with yakitori... well, there's more than just yakitori there. Grab a beer or even whiskey and have fun with the menu. Grab a few friends along so that you can explore more of the menu. Enjoy the view of your food being prepared - something I find therapeutic as well. Mason Jars seem to be making a come back. The Greenies launched a couple of weeks back. There are 8 flavours for now. Personally I am thrilled with having another option of healthy eats in town. Plus the folks at The Greenies also have vegan options! 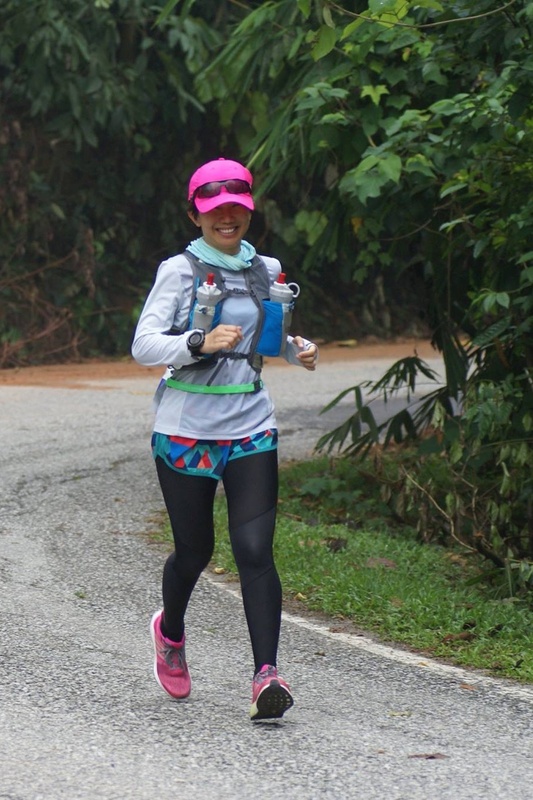 Running Standard Chartered Kuala Lumpur Marathon 2016? Well CYA and if you are running and aiming to finish within 6 hours and 30 minutes, come run along with me and Uncle Sonny Ng. We are your 6:30 pacers. 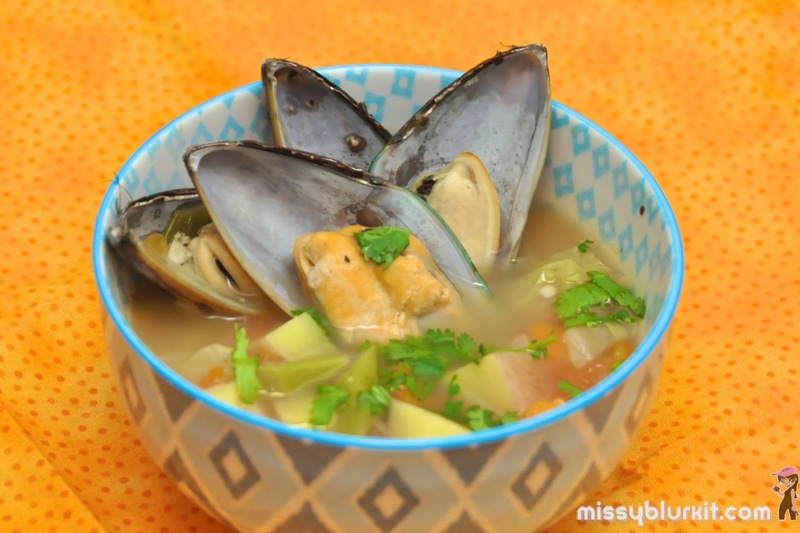 I love mussels because they pack loads of protein, iron, Vitamin B12 and iodine. Important ingredients that aid is tissue recovery for athletes. And do you know that 15 pieces of mussels has the same amount of protein as a serving of steak! 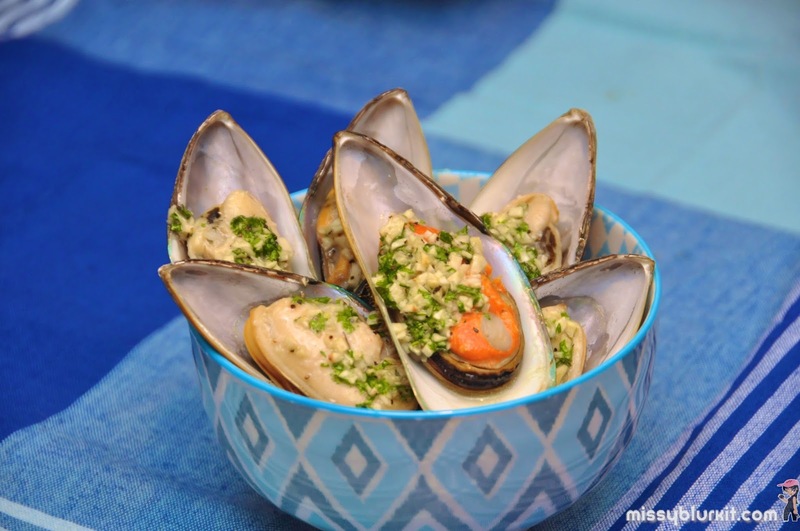 This dish of Garlic Herb Mussels is easy. One can either cook it over the stove or like me, I prefer to use the oven for minimal cleaning and so that I can busy myself with something else while the dish cooks. While I am accustomed to cooking lamb cutlets and even lamb stews, honestly I as a bit stumped with the square cut shoulder in my hands. Husbter wasn't at home and I wasn't ready to start slicing and cutting meat (he does it most times). It doesn't help that it would be the first time that I am cooking lamb shoulder too. A little of running through my recipe collection of books and subscriptions...Slow Roast Lamb Shoulder it would be. 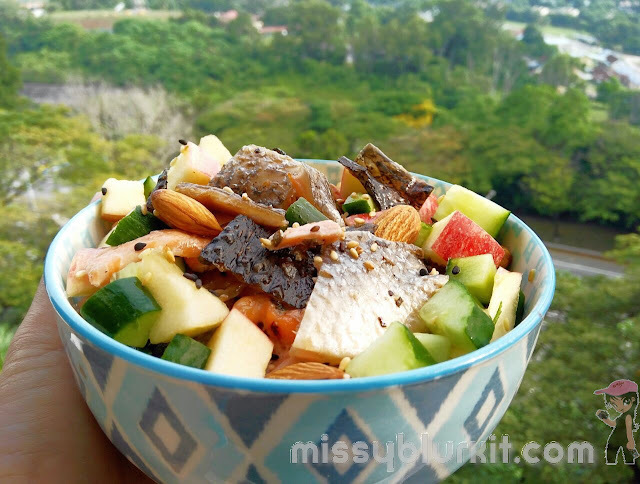 We love Okonomi in Publika because we get to choose the ingredients that go into our sushi or salad bowl. 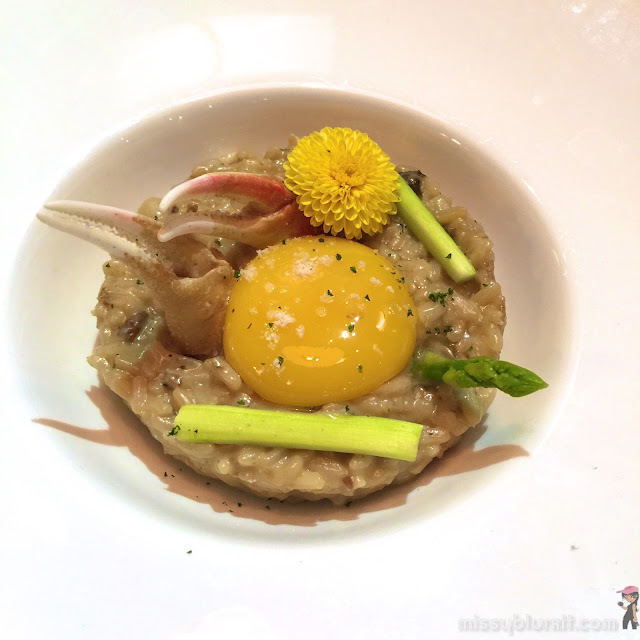 Well, for lazy to think days, we discovered that the ala carte menu is not just a good idea but is pretty delish as well. No fancy name to this dish. But this is one of my favourite dishes to whip out. It is hearty and goes well to fuel my long run days. Pasta for carbs, basil and spinach for flavour, vitamins and fibre. 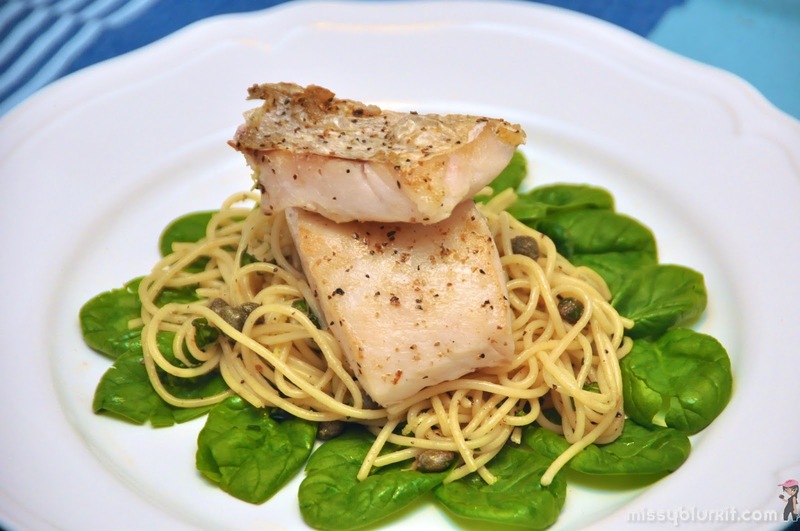 Fish and in this case New Zealand hake for a good source of healthy, low fat protein.